If your goal is a rewarding career – without a lot of debt – you’re in the right place! 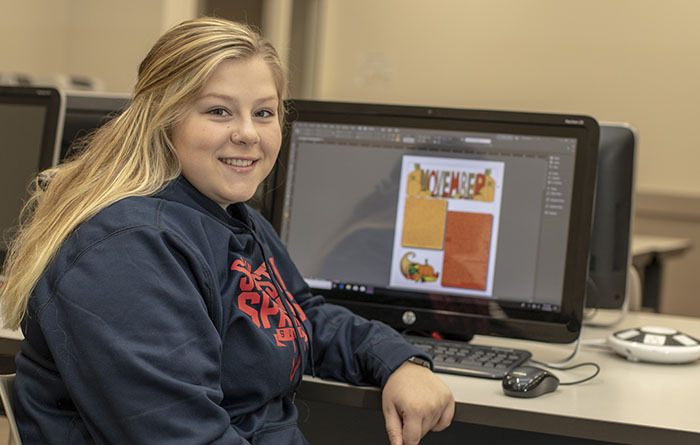 Whether you choose a nine-month certificate program, a one-year diploma, a two-year degree, or decide to transfer to a four-year college or university, Find your better place at SWCC! At Southwestern Community College, you get the education you need to get the job you want, faster, and for less money than at other schools. And you’re more than just a number at SWCC. Our small campus and low instructor-to-student ratio mean you get the personalized attention you need to get the highest-quality education.